Colorado Spring Skiing has arrived! Monarch Mountain is open till April 13, 2014, so make your lodging reservations at Ski Town Condos today! 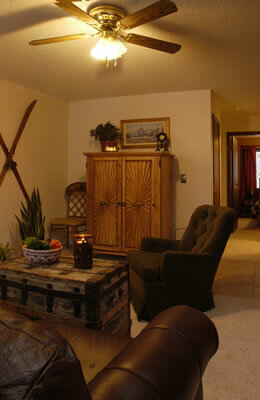 Ski Town Condos Vacation Rentals are a great choice, offering great vacation packages. Sunscreen is one of the safety and gear essentials you should always pack when headed to the Colorado mountains. When skiing or riding the sun hits your skin from two directions: direct sunlight and light reflected off the snow. And when you ride that chair lift, it increases 4% every 1,000 feet you ascend. Even on cloudy days use sunscreen; up to 80% of the sun's rays penetrate the clouds and reflect off the snow. Most experts recommend a broad-spectrum sunscreen with a SPF of 30+ applied at least 30 minutes before hitting the slopes and re-applied every 2 hours. This will keep all your exposed skin safe and protected. Remember safety first!